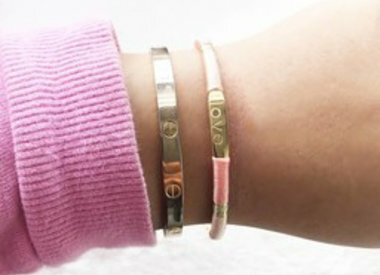 Lovelymusthaves has the hippest and beautiful bracelets to complete your outfit. 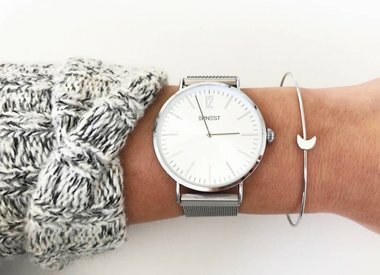 We have the perfect bracelets, to make your wrist just a bit more fun. 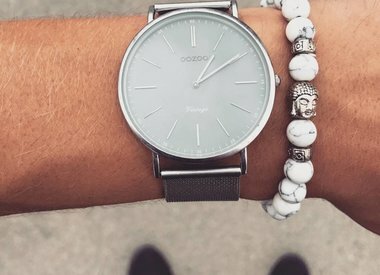 We love our minimalist bracelets, they are subtle and are totally trendy! We also have many bracelets with nice shapes on it, all the trend of this moment! You can also wear our bracelets together to make your look even more complete. We also have our real silver Joboly bracelets. They are really beautiful! And of course we also have our tough men's bracelets. 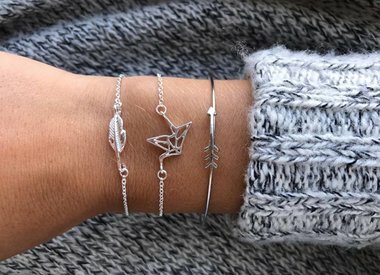 Shop our bracelets now!